Best personal file search utility to fast find files on PC. Find, preview, & get files from your team members' PCs! 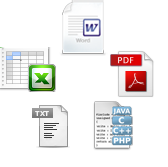 Text Finding can quickly find text in files on your PC and other networked computers. The software also lets you use a web browser to search and download files over network by setting up http file server. Preview relevant results by the order of exact, phrase or broad match. 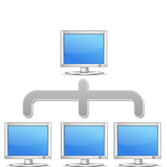 - Set up http file server to let other users search with a web browser.